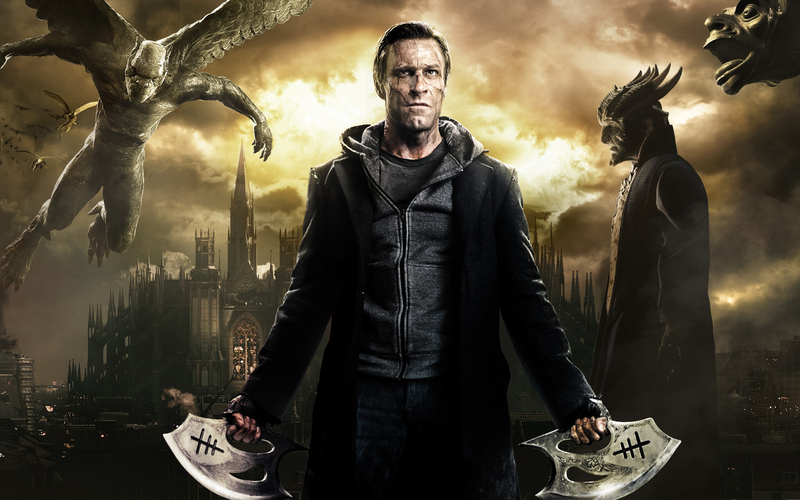 We continue our Frankenstein celebration with the 2014 creature feature I, Frankenstein. This film begins right where the Mary Shelley’s classic left off. Two centuries after Dr. Frankenstein assembles and reanimates his creature, Adam is still living. He becomes embroiled in a war between two immortal races: gargoyles, the traditional protectors of mankind, and evil demons. Since Adam is neither human nor demon, gargoyle Queen Leonore and demon Prince Naberius each want him for their own purposes. It is up to Adam to discover his inner humanity and the reason for his continued existence. We'll make Franken-food too, but we promise it won't bite back!